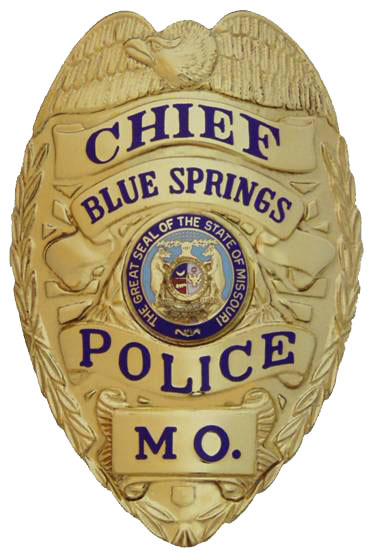 The Blue Springs Citizen’s Police Academy Alumni Association is requesting your support as they partner with the Blue Springs Police Dept. 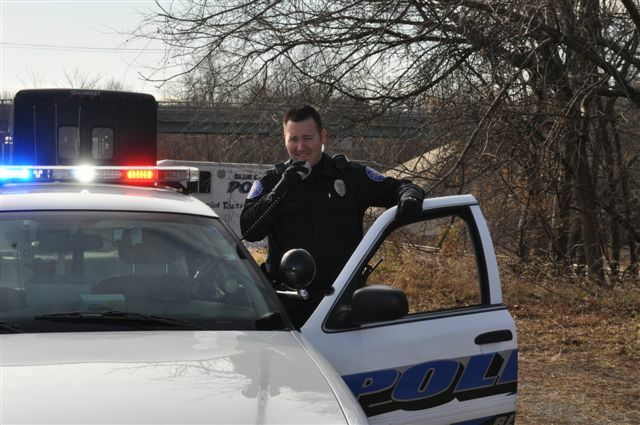 for the 2nd annual "Shop with a Blue Springs Cop" event that will occur December 17th, 2011. During this event, Officers and volunteers will accompany 30 underprivileged children that attend Blue Springs Schools and take them to Target to shop for Christmas gifts. The Officers will assist th...e children as they select gifts for there family members. In doing this, the children will learn that Christmas is more than getting gifts, it is about sharing with others. The children will then be taken to the Courtyard by Marriott where they will participate in a gift wrapping session, a K-9 demonstration, and a pizza lunch. Each child will be sent home with gifts for themselves and thier family, and a Christmas dinner in a bag. In order for us to be able to make this event happen, we will be putting on a “Spaghetti Dinner Fundraiser”. We would like to invite you to come down for our $5.00 Dinner plate (donated by Olive Garden!) on November 5th, with a dinner time between 5:00 to 8:00 pm. Tickets will be required. There will also be a “Raffle Auction” that night as well. This event will be held at Moreland Ridge Middle School, 900 SW Bishop Dr. Blue Springs, Mo. 64015. You can contact me if you have any questions, if you want to buy a ticket, or if you want to donate to the “Shop with a Blue Springs Cop” fund. The following are upcoming BSPD crime prevention activities; please let us know of any questions. 7 p.m. - Neighborhood Watch, contact is Tosha Grotenhuis @ 674-8831, 201-4148 or 228-1445. 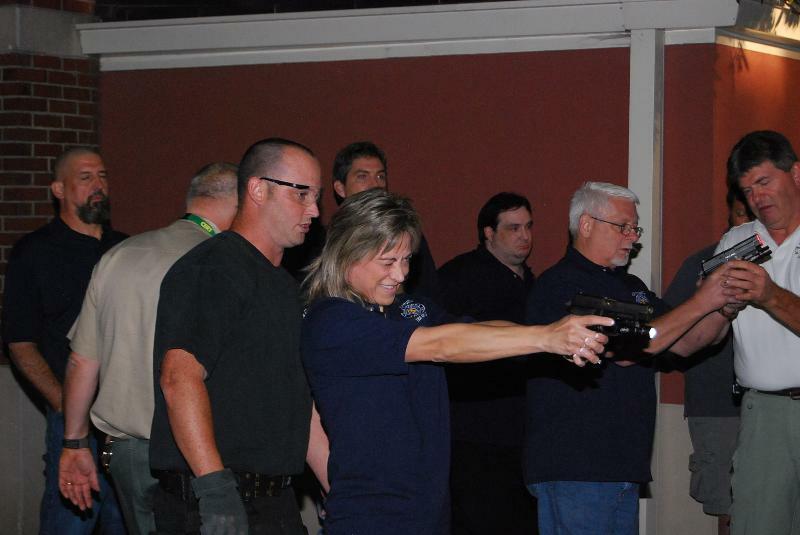 November 2, 2011 for graduation of 10th BSPD Citizen Academy, 8 p.m.
Blue Springs, Mo. 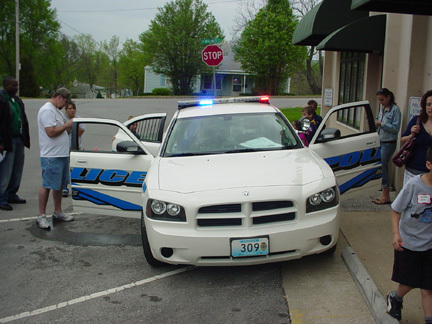 – The Blue Springs Police Department’s Community and Youth Outreach Unit are sponsoring its twelfth annual National Night Out Against Crime on Tuesday, August 2, 2011, from 6-9 p.m. at 11th and Smith Street in downtown Blue Springs. This free family event brings together residents, law enforcement agencies, civic groups, businesses, neighborhood organizations and local officials for an evening focused on crime prevention and safety. 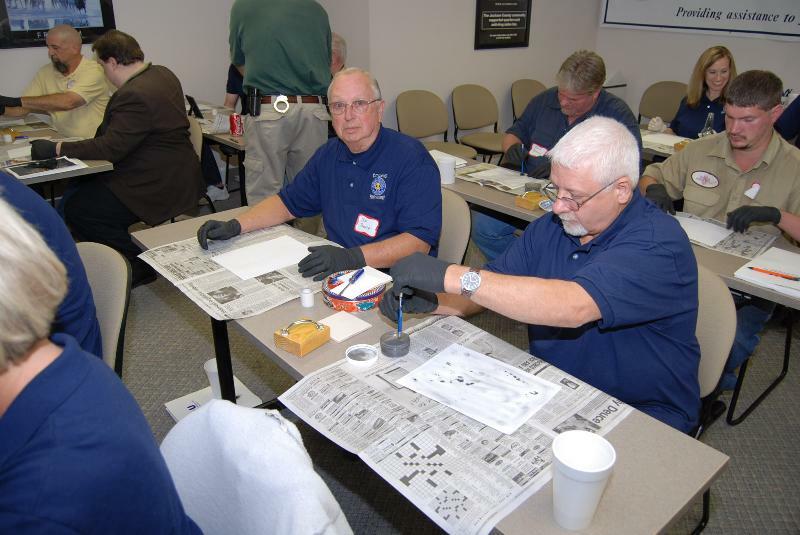 Among the participating organizations are: Central Jackson County Fire Protection District, Lee’s Summit Underwater Rescue and Recovery Team, Federal Bureau of Investigation, Bureau of Alcohol, Tobacco, Firearms and Explosives, CodeRED, Let’s Move! Blue Springs and many more. Councilman Dale Carter, Blue Springs native and morning show co-host for Country 94.1, KFKF will emcee the event’s main stage. Entertainment includes a magic exhibition by former Mayor Steve Steiner, a musical performance by the Holy Hill Baptist Church Youth Choir and dancers from TaJazz School of Dance. Blue Springs National Night Out sponsors include: Target, UMB Bank, Price Chopper, Sonic, Blue Springs Chamber of Commerce, Kennedy’s Custom Jewelers, 3 Suns Cruise and Tours, Kleinschmidt’s Western Store, Blue Springs Fitness, China One, Panera Bread, Texas Roadhouse, Rancho Grande, Family YMCA Blue Springs, Union Station, 1st Bible Baptist Church, The Cake Pan and Lamar’s Donuts. 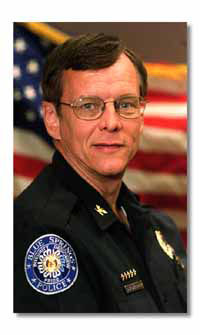 For additional information about the Blue Springs National Night Out Against Crime event including scheduled vendors and performances, visit www.bluespringsgov.com/nno or call (816) 228-0178.